Ceanothus is a large genus of shrubs in the buckhorn family. Ceanothus varieties are North American native plants, versatile and beautiful. Many are native to California, lending the plant the common name California lilac, though it’s not a lilac at all. A Ceanothus bush is likely to be between one and six feet tall. Some Ceanothus varieties, however, are prostrate or mounding, but a few grow into small trees, up to 20 feet tall. If you are interested in growing Ceanothus soapbush, read on. Despite the differences between Ceanothus varieties, you will be able to recognize these plants by their distinctive leaves and flowers. Look for oval leaves with toothed edges. Each leaf has three veins running parallel from the leaf base to the outer leaf tips. 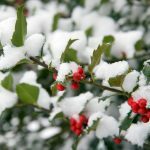 Ceanothus bush leaves are glossy green on top, between ½ and 3 inches long, and often spiny like holly leaves. In fact, the name Ceanothus comes from the Greek word “keanothos,” meaning spiny plant. 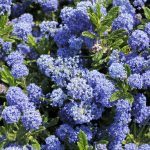 Ceanothus flowers are usually blue but they come in a wide variety of shades. A few Ceanothus varieties produce white or pink blossoms. 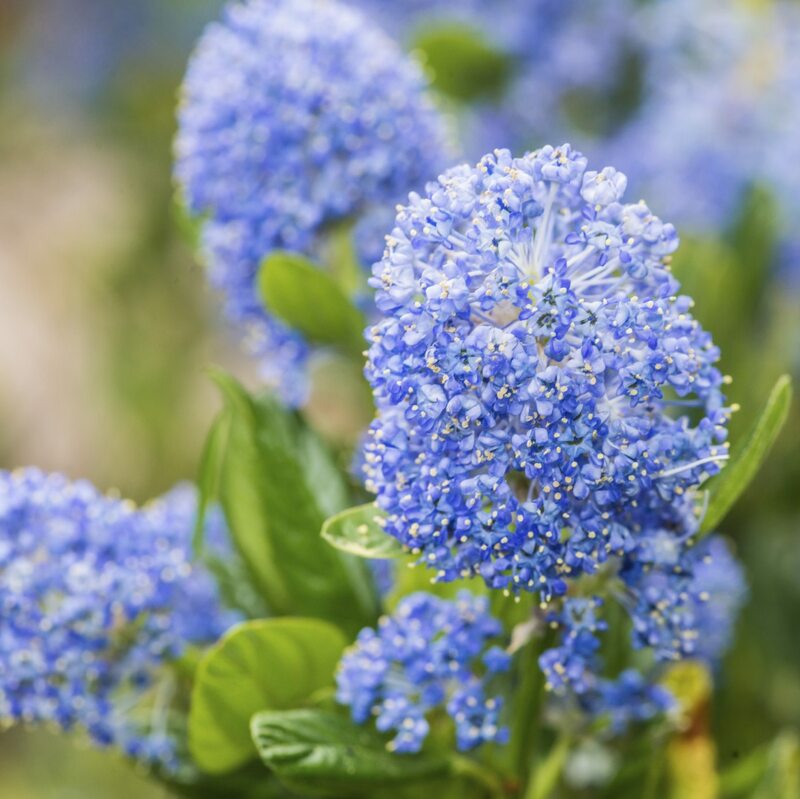 All Ceanothus flowers are very small but they grow in huge, dense clusters that offer an intense fragrance and usually bloom between March and May. It is from the flowers that it derived the name soapbush, as when mixed with water is said to form a lather much like soap. Some Ceanothus species are butterfly friendly, providing food for butterfly and moth larvae. The Ceanothus flowers also attract beneficial insects, including bees, and are important components of a habitat garden. Ceanothus sanguineus is one of the Ceanothus varieties that play a prominent role as pioneer plants in disturbed areas, particularly in places with poor soil. They grow into dense brush fields in the clearings left after a fire or a timber harvest. Growing this plant is not difficult. In order to start growing Ceanothus soapbush, collect ripe seeds from healthy plants and store them in air-tight, dry containers for up to 12 years. Don’t collect unripe seeds since they won’t mature off the bush. Assist germination by scarifying them. Plunge them into hot water (176 to 194° F. – 80 to 90° C.) for five to 10 seconds, then transfer them to cold water to cool them quickly. 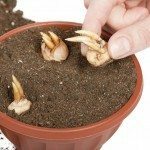 Then, plant the seeds immediately after scarification and allow them to stratify outdoors. Caring for Ceanothus soapbush shrubs is also easy. Plant them in dry, well-draining soil with a pH between 6.5 and 8.0. They do fine in full sun or partial shade, but be sure to give them a little water in the driest part of summer. Read more articles about Ceanothus.